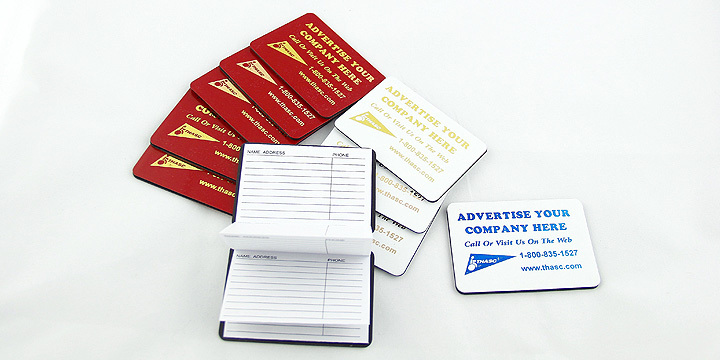 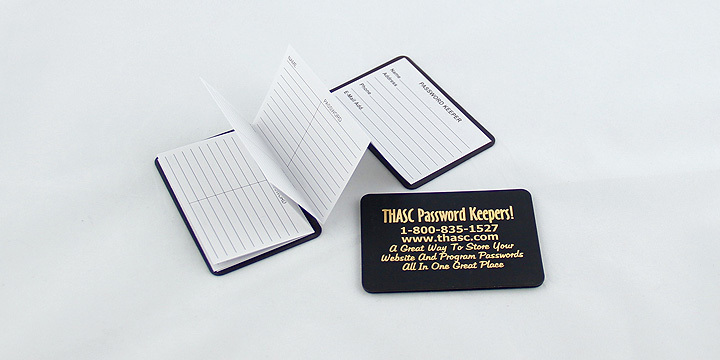 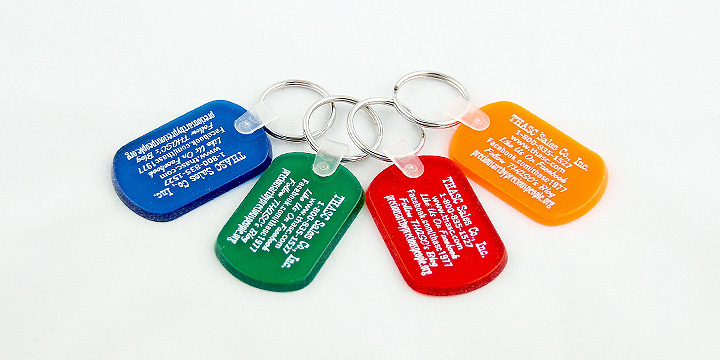 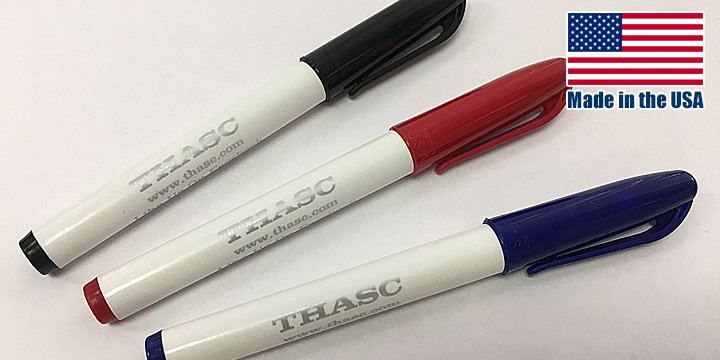 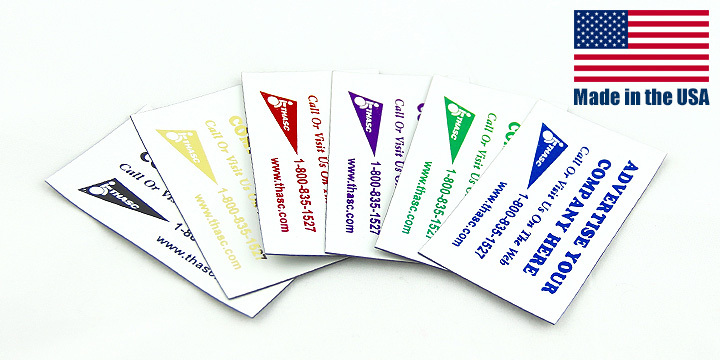 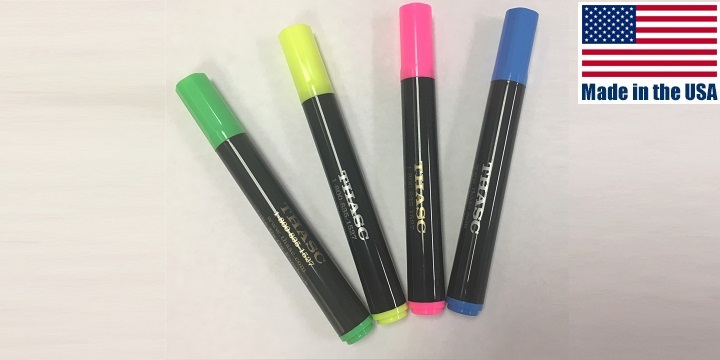 THASC offers a wide range of promotional products and greeting cards that can be imprinted with your company's logo or business message. 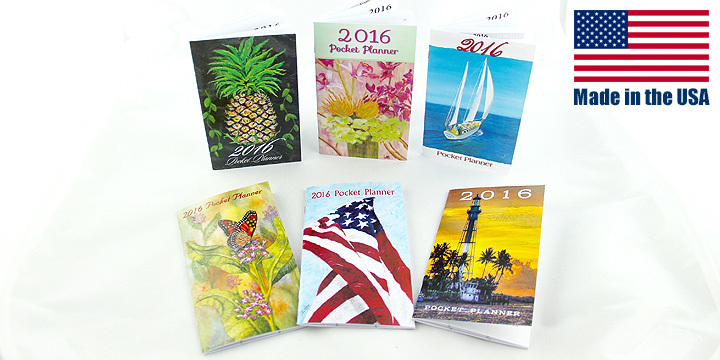 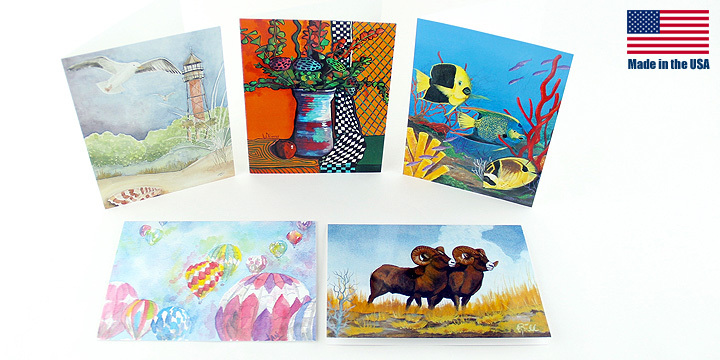 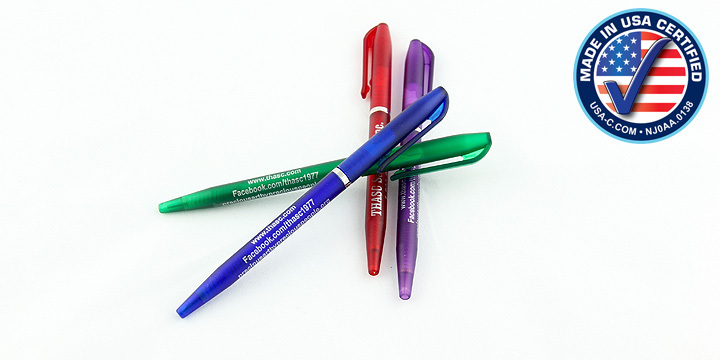 All our custom imprinted promotional products and greeting cards are made in the USA and they are assembled, packaged, and custom imprinted by handicapped workers and senior citizens. 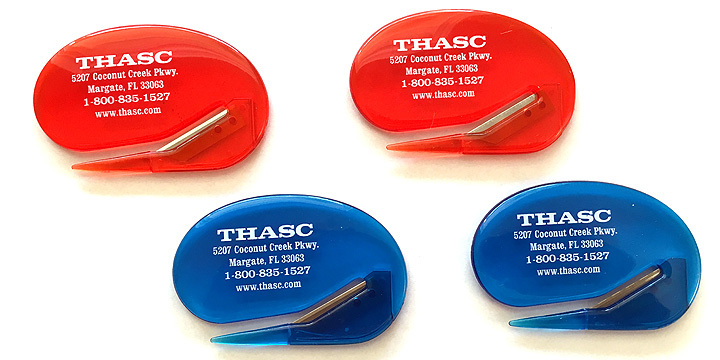 Purchase our products, promote your business, and help create employment for THASC workers!